Pharma Franchise For ENT Medicines – Do you look for quality medicines to treat ailments related to ear, nose, throat, and mouth (ENT)? Looking for genuine business opportunities? Biofield Pharma is a leading pharma franchise company in India to offer you this chance. We have a wide range of drops, tablets, syrups, oral solutions, capsules etc. We would like to invite people all across India for pharma franchise for ENT medicines and drug products range in India. Our business opportunities open doors for genuine and reliable business ventures for those who are dedicated and serious. ENT medicines have a good drug market in India. Their demand is rising with each year passing and you could earn a decent income. 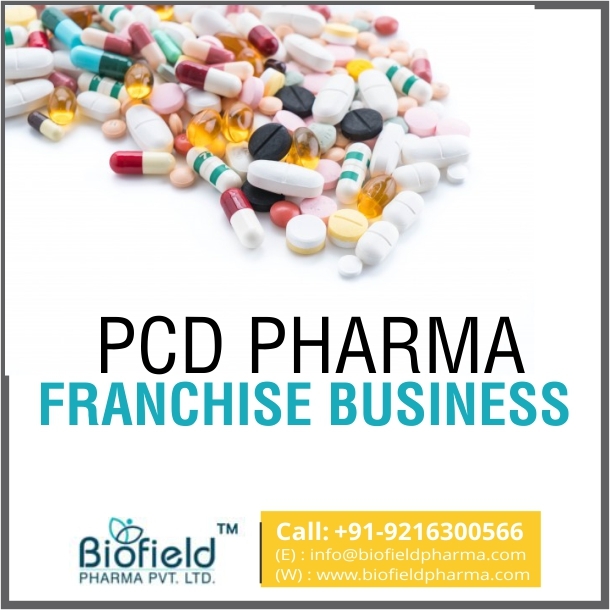 Biofield Pharma brings you a chance to start your own pharma franchise for ENT medicines range in your desired location. Our business deals are quite affordable and bring you an impressive collection of DCGI drugs. They are have been manufactured and maintained in GMP & WHO that follows strict quality measurements. Here, you will get monopoly based PCD franchise business opportunity along with multiple other benefits that you can cherish like attractive marketing tools, incentive schemes, bonus etc. If you want to get more details related to our business opportunities then directly call us at +91-9216300566, +91-9216300166 for details. You can even email at info@biofieldpharma.com or simply chat via a live chat session with our representatives. It is our assurance to offer you fine quality ENT drug medicines for the franchise. Why Invest in ENT Drug Medicines For Pharma Franchise? You will be offered vast space for business venturing. Being the sole distributor, you will earn a good decent income through pharma franchise. Support is offered all along the business in terms of investment, marketing, and promotion. The company leaves no stone unturned to bring you better opportunities. The demand is exceedingly high across India which will help you get a good profit margin and meet new potential customers. Latest techniques for packaging are used by the company like Vial, blister packaging, Alu-Alu etc. The units have sterilized environment to ensure contamination-free manufacturing. Fine grade solutions are used by the company to ensure that you are being provided with the best in the market. Hi-tech machines are used along with the latest instruments to ensure proper quality control testing is carried on by experts. We have divided our units into dedicated departments with skilled manpower and excellent flow of work. What Makes Biofield Pharma’ Best Pharma Company for ENT Medicines Franchise in India? The rates of medicines are quite affordable. You will be getting free of cost marketing tools. The good margin on regular sales etc.